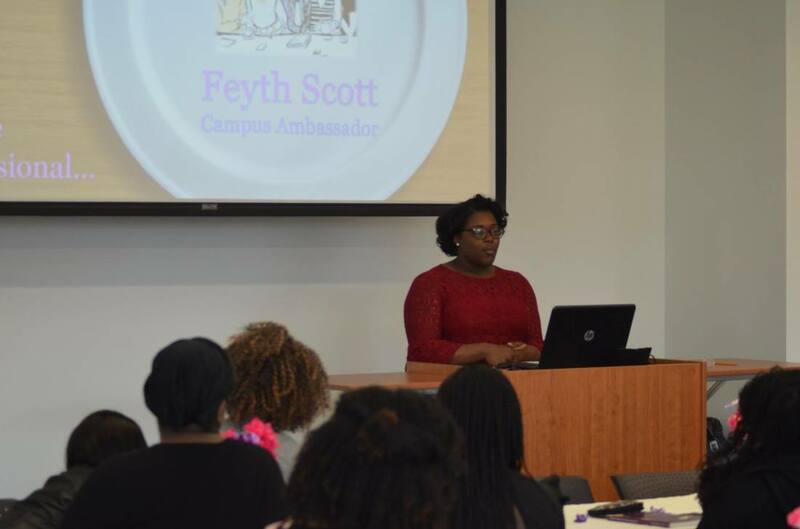 The Dinner Table Doc's Eighteen Under 18 Awards was created to shine a light on students who are creating change in their communities. Unlike your average award ceremony the conversation will lead a call to action for young women in the audience to participate by pitching their own community centered initiatives. Beyond The Table is The Dinner Table's monthly membership based mentoring program that aims to foster the talents of selected students to further develop their leadership, public speaking and entrepreneurial skills. 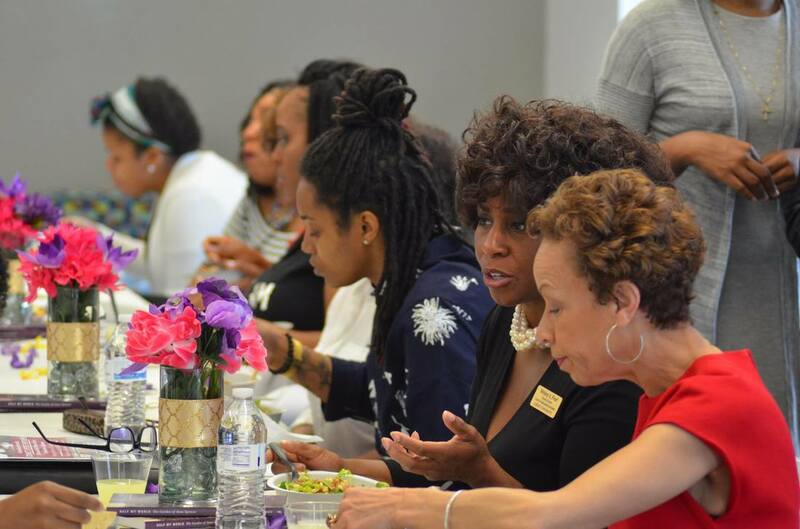 Twice a month, each month students attend intimate dinners where they work on personal and professional development through mentorship provided by The Dinner Table and it's partnering organizations. 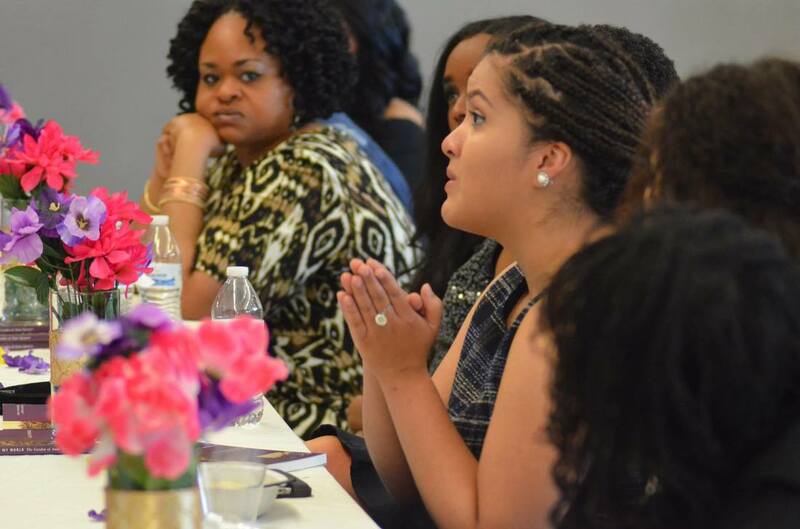 The Miseducation Series is a interactive panel/workshop day The Dinner Table Doc hosts each year to provide educational and community building tools to young women of color. Theme's in the past have included "The Miseducation of Black Girls in NYC" as well as "The Miseducation of Brown Girls in Media." On August 20, 2017 The Dinner Table Documentary held a community screening of the documentary, STEP! STEP is the true-life story of a girls’ high-school step team against the background of the heart of Baltimore. These young women learn to laugh, love and thrive – on and off the stage – even when the world seems to work against them. Empowered by their teachers, teammates, counselors, coaches and families, they chase their ultimate dreams: to win a step championship and to be accepted into college. This all female school is reshaping the futures of its students’ lives by making it their goal to have every member of their senior class accepted to and graduate from college, many of whom will be the first in their family to do so. Deeply insightful and emotionally inspiring, STEP embodies the true meaning of sisterhood through a story of courageous young women worth cheering for. 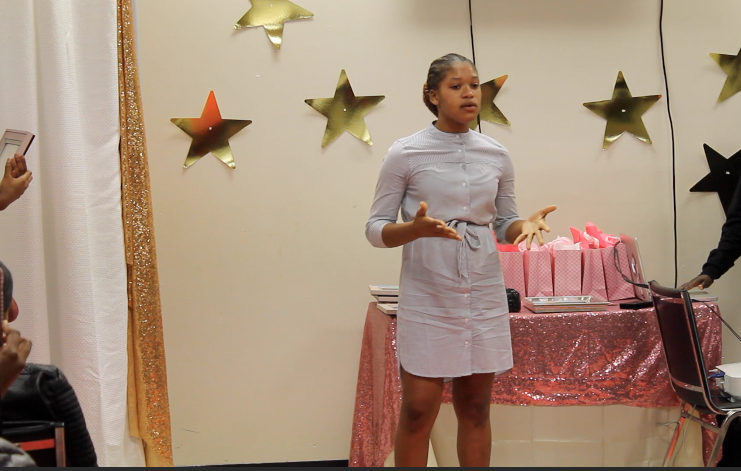 The screening was followed by a robust discussion with young women of color in the community lead by The Dinner Table Doc founder, Asha Boston about sisterhood, empowerment and perception of young women of color in television and film. Want To Request A Special Workshop or Partner With Our Organization?